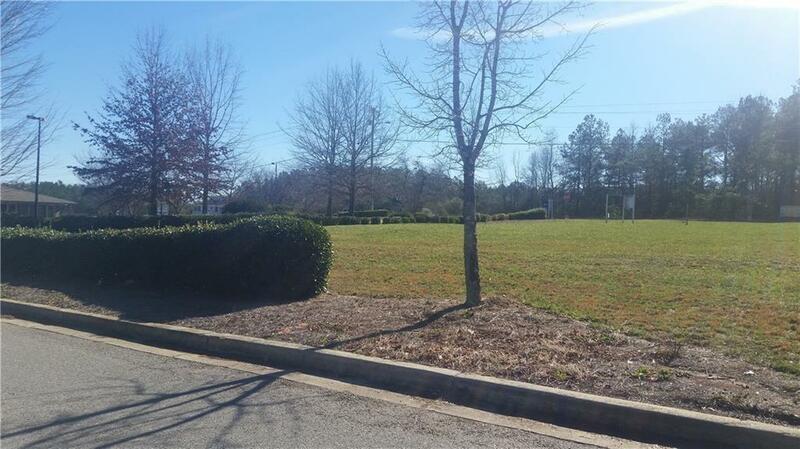 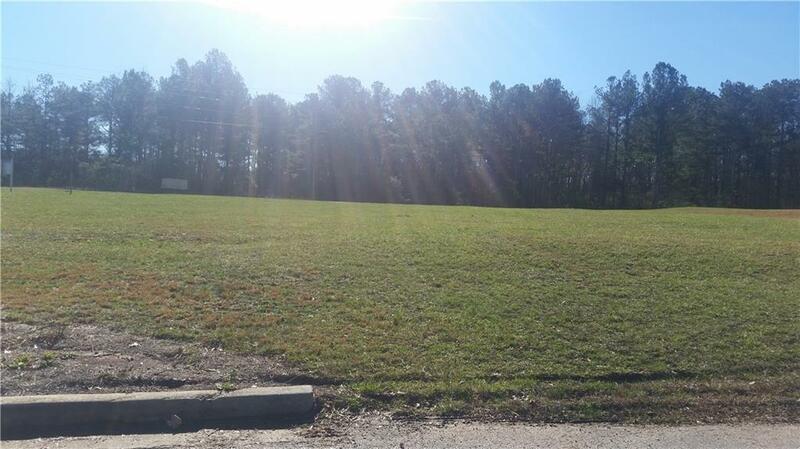 1 acre commercial lot in shopping center that includes retail, business, IGA grocery store and restaurants with approximately 170 feet of highway road frontage. 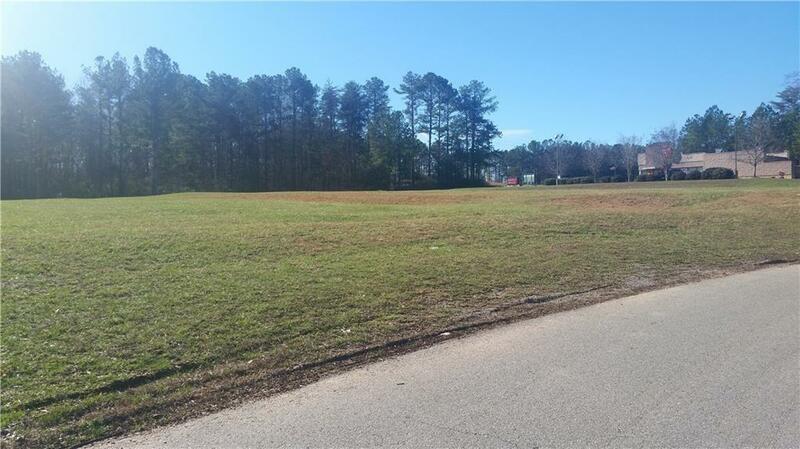 Lot is located on the left corner if entering from Hwy 53. 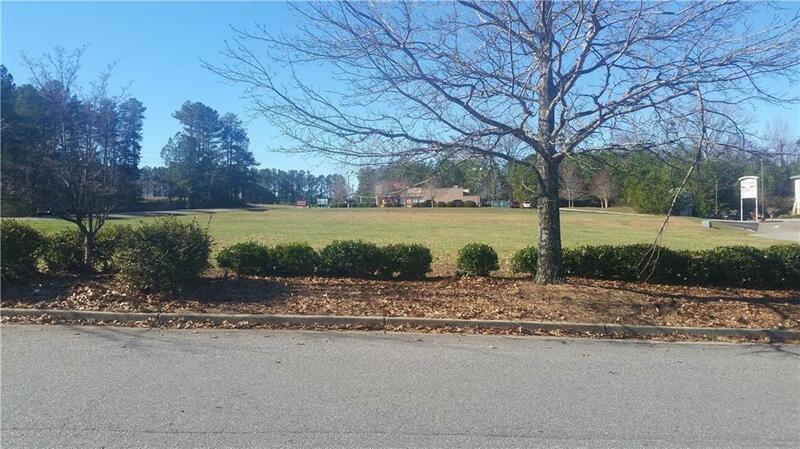 The adjacent 1 acre parcel is available for sale as well.